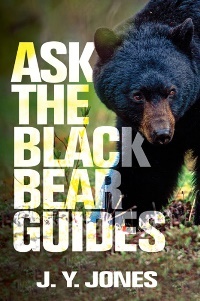 When writing the manuscript for Ask the Brown Bear/Grizzly Guides, the author discovered far more interest in the big bears than for any of the other animals in the Ask The Guides series so far. 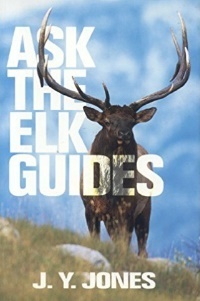 The interviews tended to run longer because of the enthusiasm of the guides for the unique hunts they do, and, consequently, the length of this book is noticeably longer. Many of the guides had harrowing tales of narrow escapes and dangerous situations, and no less than three have been mauled by either a grizzly or a brown bear. The reader will find many anecdotes about these grand North American game animals at times riveting, entertaining, and thought provoking. As before, we have found the most experienced guides in the business and asked them how they hunt for brown bears and grizzlies. The success of this series on North American game remains simple: No one single person can compare in knowledge to a group of well-known professionals who, collectively, have more experience than any one sport hunter will ever garner in ten lifetimes. 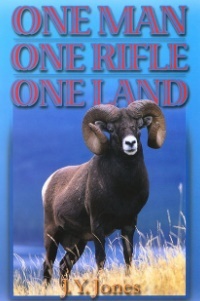 These guides have been on hundreds of hunts and have seen all kinds of hunters, rifles, and calibers for their particular quarry, and they pass on their experience and knowledge to the reader in this extremely interesting book. If you want a brown or grizzly bear, you are well advised to listen to what they say. There are distinct types of brown bear hunts, and the author has included experienced guides for each kind: two from the Alaska Peninsula, two from Kodiak Island, and two from southeastern Alaska. These three types of hunts are conducted using very different methods, and the text explains the differences in great detail. 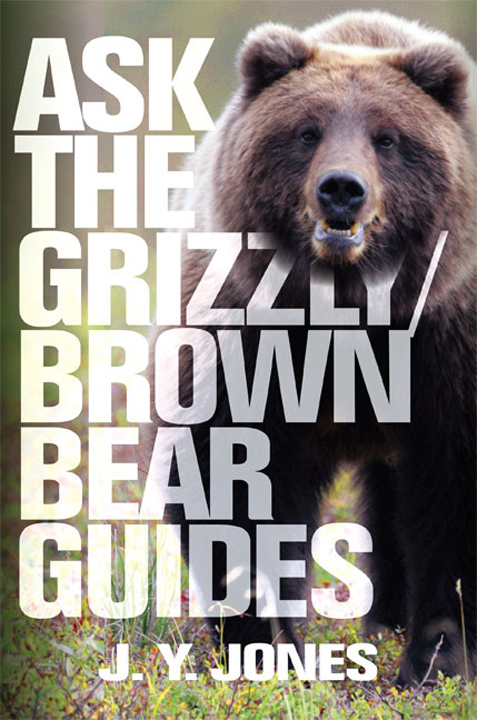 In addition to information about hunting interior grizzlies, the book also includes information from two guides for coastal British Columbia grizzly bear. Because of the diversity of terrain and the vast differences in hunting situations, the author chose three guides to explain hunting for interior Alaska grizzlies and interior Canadian grizzlies (British Columbia and the Yukon). Then he found one guide for barren ground grizzly, even though only a handful of bears are taken by sport hunters there annually. 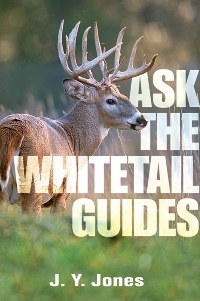 The guides featured are Guy Anttila, Darwin Cary, Ron Fleming, Dennis Harms, Gary “Butch” King, Peter Klaui, Dave Leonard Joe Mott, Mike Munsey, Scott Newman, James Pokiak, Larry Rivers, Alisha “Mutts” Rosenbruch-Decker, Tracy Vrem, and Chris Widrig. Combined, these men and one woman have over three hundred years of accumulated guiding experience! "Captivating! Great imagery. Difficult to put down. Though fiction, the author's use of scientific fact combined with Biblical proclamations paints an entirely plausible picture of the earth's future. The alarm has once again been sounded. How will we respond?" 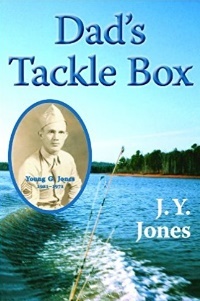 "Fact-based, personal and loving recollection of a career-military father's life, as told from his adult son's perspective including keen insights developed after his father's death. I recommend this book, both for its military perspective reminiscent of The Lords of Discipline by Pat Conroy and for its characterization of the challenges growing up in the rural South during the twentieth century. This is one of several books I've read by Dr Jones, and I found it intensely captivating." "Very rarely does a book come out that tackles such an important topic confronting our culture, an issue that is subtle and confounding to many. 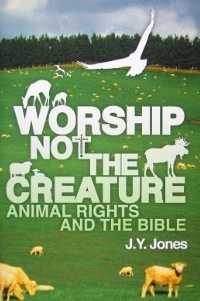 Dr. Jones does an insightful job of communicating the deception of the animal activist movement that is threatening the very essence of the Judeo-Christian worldview. This is the first book I have read that endeavors to present a true Biblical response to the animal rights agenda. I definitely recommend this book to anyone who wants to better understand this insidious movement and the Biblical viewpoint a Christian should have toward it." "A relevant work for our world today. Dr. Jones writes with keen Bibical knowledge. His book sends a chilling message of the dangers of the present day animal rights movement. Highly recommended for an enlightening and entertaining reading experience." 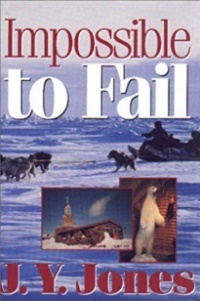 "This is already third book from Mr. Jones what I put to my library - I like this concept when on same questions you have answers from more professionals outfitters. I never saw so complex advise for grizzly bear hunting preparation. Thank you Mr. Jones for another great book. All hunters have to have it in library if they hunting for grizzly or not." "If you like classic good versus evil themes like those revealed in the movie" Devils Advocate" with Al Pacino or Dan Browns' book " Angels and Demons" and the follow up movie with Tom Hanks, then you will really like Dr J.Y. 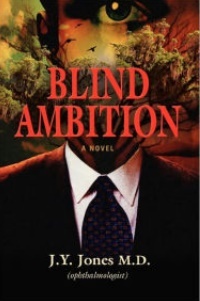 Jones's excellent book, "Blind Ambition". 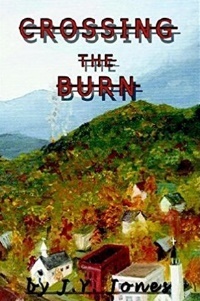 Set in a coastal south Georgia town, the book theme sets two established ophthalmologists on a collision course of self realization and soul searching as angels and demons try to intervene and influence the turn of events.One doctor is a good man trying to help his clients and ends up being sued by a greedy doctor who is addicted to lots of money, ambition, fast women and drugs and does not care how he achieves his goals.Thickening the plot is a host of angels working for the good doctor and bevy of demons pushing the evil doctor to prevail at all costs. Does it help to pray? You bet it does as you listen in on the inter musings of the angels and demons. Then you realize that we all face similar conflicts as we make daily decisions that effect the events in our everyday lives, just like the characters in this great book. The book is a wonderful, entertaining read and would make a great movie! I highly recommend it! 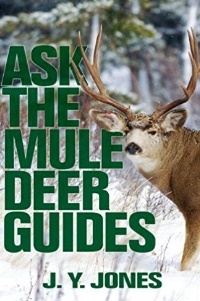 John Trussell"
"If you love whitetail hunting and want the perspective of some of the best whitetail guides and outfitters in North Amercia this is a must read. I have hunted with some of the guides featured in the book and the information provided is really on point from my perspective." "I have really enjoyed this book. The hunting stories are real with no fluff or "made up" success and fabricated for entertainment value. Mr. Jones is not arrogant and brings reality to all of his hunts and this is a great reference for study of each of the animals he pursues. 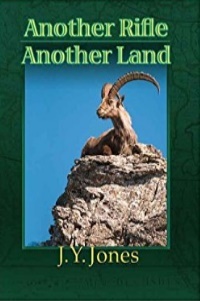 If you enjoy reading great hunting adventures or simply learning more about one of the species of big game on this continent, you will enjoy! This is a huge book and very well worth the money." Getting Sheep Shape by J.Y. Jones M.D.